Looking for a trusted operations, fulfilment and/or shipping partner to help your business expand? Or maybe you’re considering ways to find cost and productivity savings? Or maybe you’re after a team that will enable you to keep your focus where it needs to be to build your business – finding and wooing your customers (consumer or wholesale) and creating new product lines whilst someone else takes care of the admin and keeping your customers happy. And you’ll be offered same day dispatch on all orders received by 2pm (conditions apply). Whether you have 5-50 orders a week or tens of thousands across multiple SKUs, working with Coghlan’s experienced team, will help you achieve more, often for less. 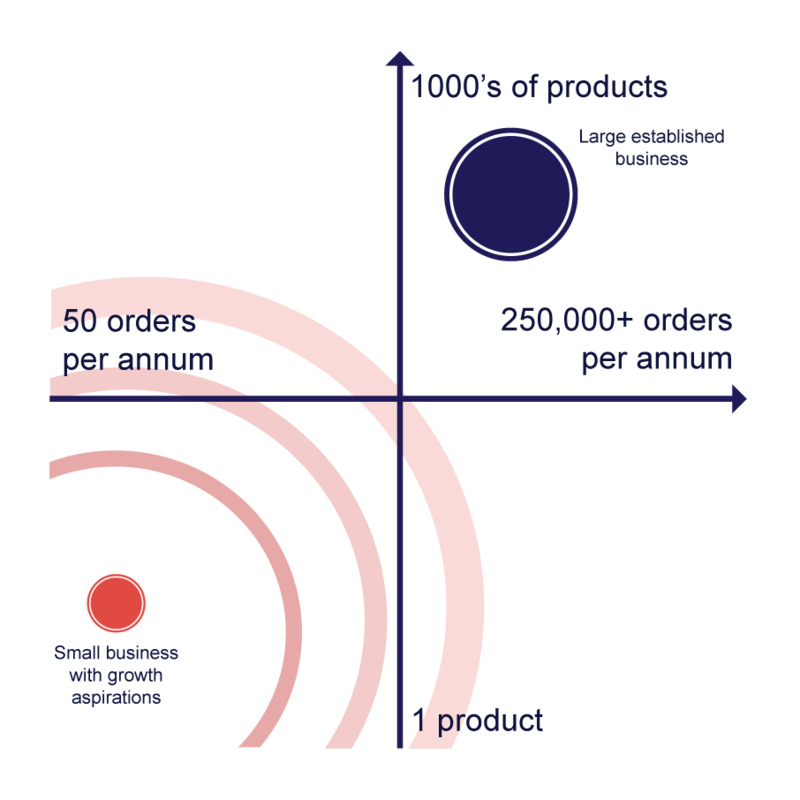 And if you want to grow your orders from 100 – 200,000+, Coghlan’s infinitely scalable processes will grow with you. Looking for quick transition? Coghlan’s team can have you set up and ready to go in days (not months). See how you can benefit from partnering with Coghlan. Or read our testimonials below. So if you’re looking to work with Australia’s leading provider of fulfilment operations services, or if you’d like to know more about how Coghlan can help your business achieve more – simply click on the form below or call one of the three Coghlan offices closest to you. We’d love to talk to you about helping you keep your customers happy. We have always been impressed with Coghlan’s professionalism, service and most importantly for our business, their efficiency to deliver promptly to our customers. We have tried other providers and have found Coghlans’ service to be superior in every aspect. We’d highly recommend them. We are very pleased with you and the team at Coghlan. The implementation process from system integration to stock receiving was a seamless experience. You and your team provided regular updates which were integral to how we managed our business and customer expectations at the time. The Coghlan team are obviously very experienced in their roles, passionate in what they do and understand the importance we place on fulfilling customer orders. Your team have consistently performed well on day to day tasks, ad hoc IT and fulfilment requests. The Coghlan team have given us absolute peace of mind when it comes to getting products to our customers and form a critical part of giving them the best possible retail eCommerce shopping experience. The team is reliable, efficient and collaborative to work with. Their ability to be flexible and adaptable has also been critical as our business has grown and evolved. Thank you! We have just been voted by consumers as Baby Care Product of the Year 2016. We were able to meet the rigorous criteria as a result of the unique co-creation process. This award win gives us a great opportunity to thank you for helping make this possible. The service that Coghlan has provided has allowed us to confidently and consistently share our product with mums across Australia. Coghlan integrates with the following providers. And we're adding integrations all the time. So, if you don't see what you're looking for, it's probably in development. So please call us and we'll find a way to make everything work as seamlessly as possible for you.